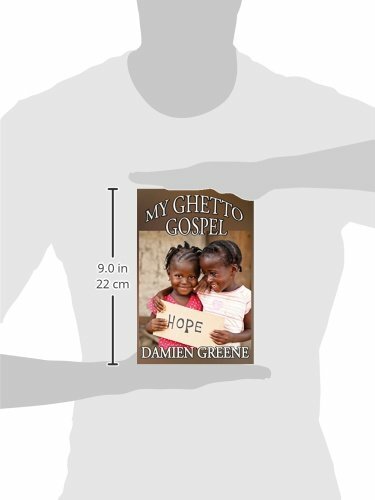 Author Bookstand is proud to offer My Ghetto Gospel by Bookstand Publishing. Bookstand Publishing offers books by the best indie authors throughout North America and the world. Bookstand Publishing is dedicated to offering original content to a broad audience and promoting great authors, literacy, and freedom of expression. My Ghetto Gospel has generated a lot of interest and excitement and we think it would be an excellent addition to your library. My purpose of this book is to reveal true knowledge and education to the world that will be important in connecting dot with dots. Through subjects of religion, history, government, entertainment, knowledge about self, as well as answers to many of today's problems and how we as a family can come together for the better to revolve social and political matters cohesive instead of as enemies with war and repression. I pray that this book be discovered and recognized as a Genuine Authority to disrupt the thrones of presidents, princes, queens, prime ministers, and tyrants alike. For, they have forsaken, and we, the people, have strayed far away from The Divine Plan that houses and governs all. 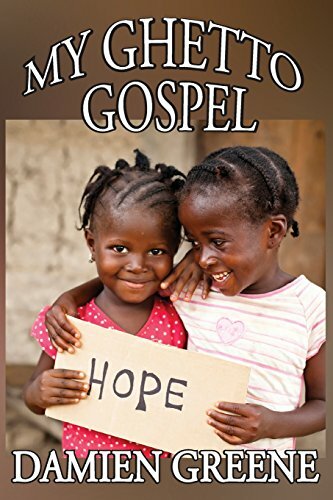 Therefore, by way of Just Leadership, I initiate this Book as the Tool to connect all peoples unto a world-state to accommodate, prepare, and edify the world as a whole. Really, Can't We Do Better?